Educational eating. Sound interesting? Considering that you’re reading this publication, you’re likely an intelligent soul that devours information like fresh local ingredients. If that sounds like you, you’ll be happy to explore agritourism in Mesa, Arizona. The city serves as a culinary gateway to Phoenix and Scottsdale. Neighbouring farms in and around Mesa provide a bounty of seasonal goods for visitors to enjoy year-round. 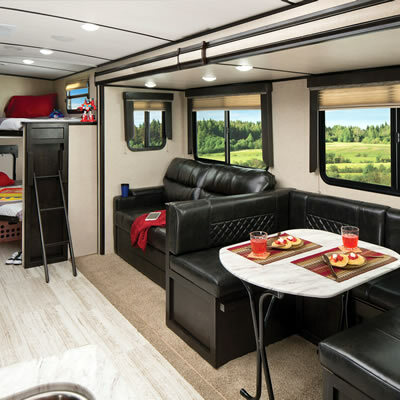 Depending on the time of your visit, you can enjoy all kinds of seasonal goodies, such as citrus in January, peaches in May and olives in October. Mesa’s Fresh Foodie Trail offers a bounty of natural goodies from nature’s garden in the desert. 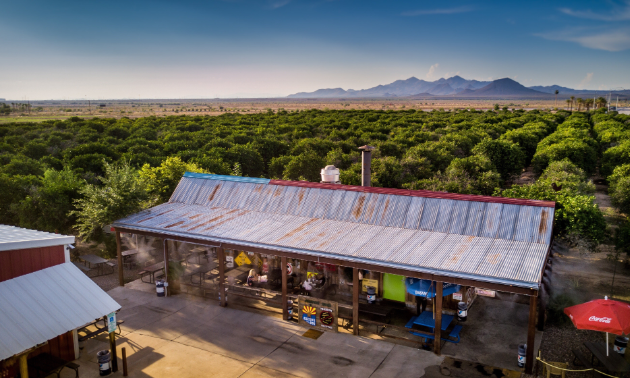 Notable popular eateries along the trail include Jalapeno Bucks, serving “buckin’ good” Arizona barbecue out of a refurbished shipping container next to the oldest citrus orchard in the area. 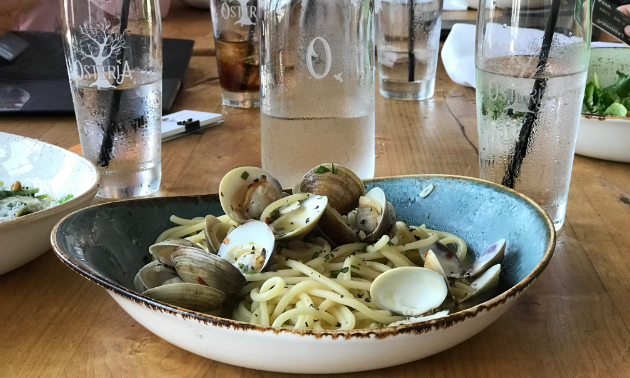 Osteria is Mesa’s newest family-owned rustic Italian restaurant. Joe’s Farm Grill at Agritopia is an urban agricultural utopia located in the neighbouring community of Gilbert. 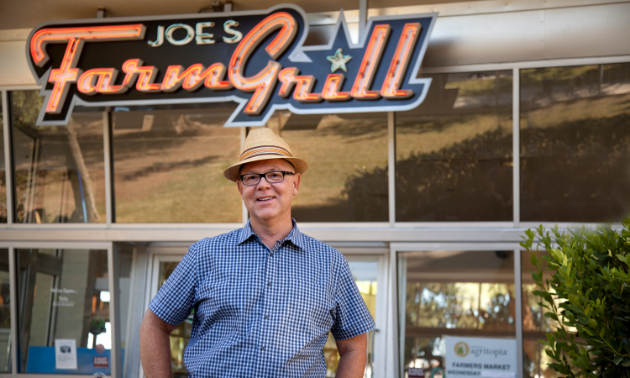 Joe’s Farm Grill owner, Joe Johnston, converted his ranch-style family homestead into a ’60s era mid-century modern diner which was featured on the first season of Diners, Drive-Ins and Dives.